You may like to view all the videos of Day 5 together. Please click on the picture below to view the videos on this page, or click on the caption to view them at Vimeo. 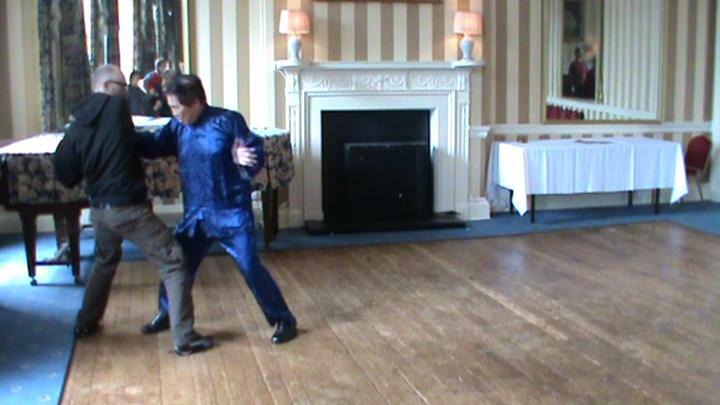 Baguazhang Sequence 8 and Free Sparring from Wong Kiew Kit on Vimeo. Grandmaster Wong's advice. What was the advice? Yes, you have guessed correctly. He did not use combat sequences. 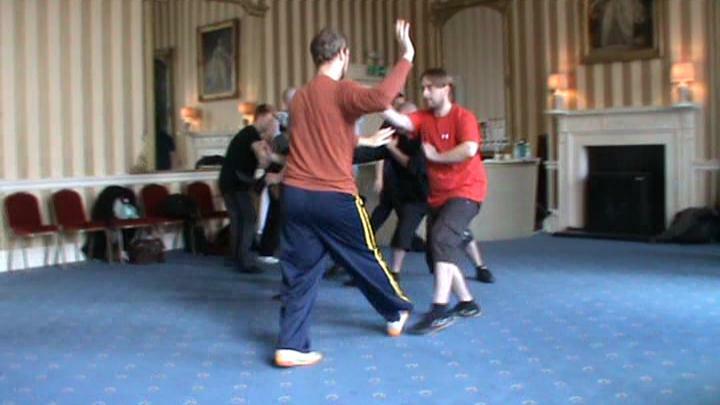 Note the big difference when the Baguazhang practitioner used combat sequences in two of the video clips below. What was the crucial factor that made this difference? kungfu sequences in san shou competitions? If you can't , do you know the reasons?